Business leaders are becoming increasingly conscious of the impact cybersecurity can have on business outcomes. 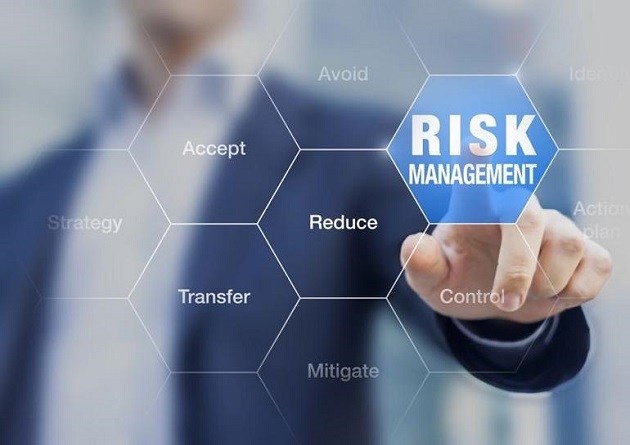 Gartner, Inc. said that security leaders should harness this increased support and take advantage of six emerging trends, to improve their organization’s resilience while elevating their own standing. In the U.S., the number of organizations that suffered data breaches due to hacking increased from under 100 in 2008 to over 600 in 2016. New detections technologies, activities and authentication models require vast amounts of data that can quickly overwhelm current on-premises security solutions. This is driving a rapid shift toward cloud-delivered security products. These are more capable of using the data in near real-time to provide more-agile and adaptive solutions. The internet is driving a wave of centralization, one obvious example of which is cloud computing. While there are many benefits (some outlined above), a good security team should be accounting for the risks too.